That’s right, world – you heard it here first. 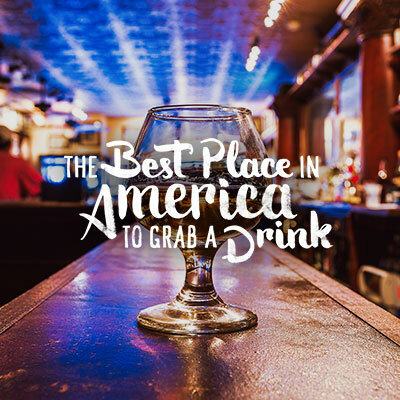 Lexington, Kentucky is the Best Place in America to Grab a Drink, a title culminating from an unrivaled list of accolades that set us apart from any other city. We’re the epicenter of Bourbon Country. And the Horse Capital of the World. And the site of an exploding culinary and craft beer revolution. We’ve got a charming small-town atmosphere with a vibrant urban core. All combining to make us one hell of a place to get your drink on. 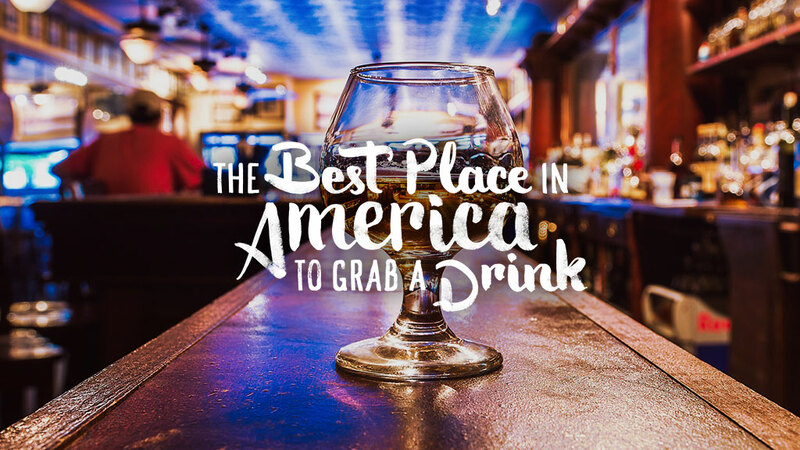 Experience it for yourself and the Best Place in America to Grab a Drink might just become your favorite place, period. Left: Enjoy bourbon straight from the barrel at the legendary Four Roses Distillery. Right: Learn the right way to taste bourbon at Woodford Reserve Distillery. You call it a drink. We call it a legacy. Ready for this? 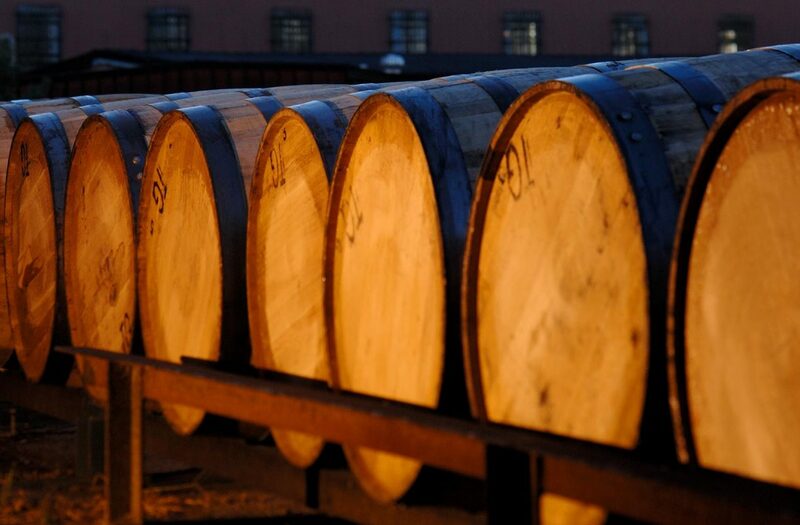 Fourteen world-famous bourbon distilleries just 45 miles from the center of downtown. That’s what you can expect in Lexington, the bourbon lover’s ultimate playground. It’s by far the best place to explore America’s Native Spirit and the distilleries where the vast majority of the world’s bourbon is aged. There are 7.5 million bourbon barrels currently aging in Kentucky, meaning we have significantly more bourbon barrels than people. That’s a whole lot of bourbon. You’ll find all the bourbon powerhouses right here–Buffalo Trace, Wild Turkey, Woodford Reserve, to name a few– but don’t be fooled into thinking that once you’ve seen one, you’ve seen them all. Each distillery has its own unique thumbprint and offers specialized tours, individual tastings and rich histories that date back centuries. Start by taking a “Trace Tour” at Buffalo Trace Distillery, the world’s most award-winning distillery and recent winner of the 2016 Drammie Award for Whiskey Distillery of the Year, and be privy to the sprawling rickhouses where rows upon rows of bourbon barrels quietly age for up to 23 years. So massive are Buffalo Trace’s operations, that if they stopped distilling today, they could still bottle for the next two decades, with more than 3,000 experimental bourbons aging, in addition to their core offerings. Buffalo Trace was also one of four distilleries to obtain a special government license to produce “medicinal whiskey” during prohibition, making it the oldest continually operating distillery in America. Pretty epic. 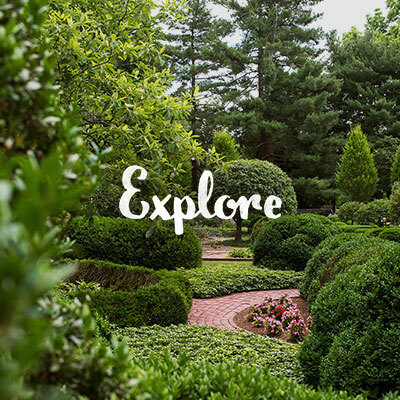 Learn more about the famous Kentucky Bourbon Trail here. 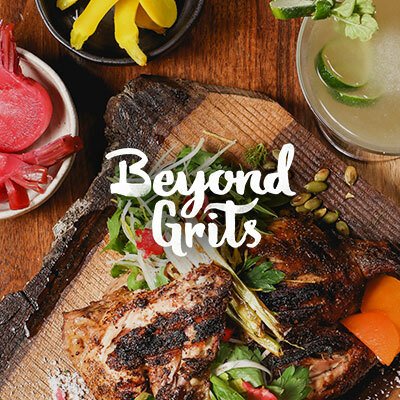 Lexington’s savviest mixologists are here to school you on creating, and most importantly enjoying, the perfect Kentucky bourbon cocktail. They’ve come in flocks from all over the country to get a taste of what the bar scene is like in the heart of Bourbon Country – and many of them have never left. Stop into one of our most popular bourbonbars for an Old Fashioned or a Manhattan, or ask a professional mixologist if they can whip you up their drink of choice. Lexington’s Cheapside Pavilion is a hub for some of the area’s most legendary watering holes. Bluegrass Tavern, known by locals as BGT, is regularly recognized as one of the Best Bourbon Bars in the South, carrying more than 450 bourbons on its shelves including rare batches like Four Roses Single Barrel and A.H. Hirsch Reserve 16-year. And the nearby Belle’s Cocktail house, named for notorious Lexington madam, Belle Brezing, displays its impressive bourbon collection on tall, amber-lit shelves and is a popular local nightlife destination with an impressive rooftop to boot. And if you’re feeling adventurous, head down the street to West Main Crafting for an unexpected craft cocktail and the state’s largest collection of absinthe. Left: Sip on one of Ethereal Brewing’s signature brews in Lexington’s hip Distillery District. 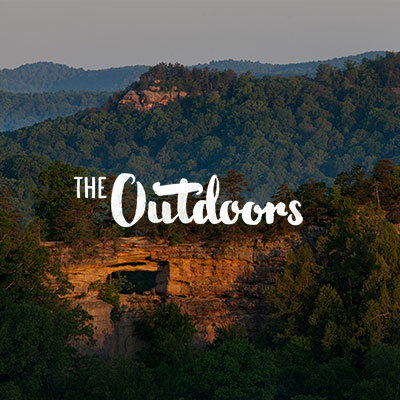 Right: Explore a greenhouse-turned-beer garden at the urban oasis Kentucky Native Café. Here, BYOB might as well mean “Build Your Own Brewery.” When you’ve got a city full of drinkers and makers, you get a craft beer scene unlike anywhere in the world. 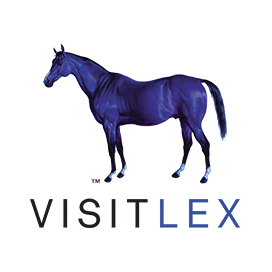 Up-and-comers like Mirror Twin and Ethereal have joined the ranks of established players like West Sixth, Country Boy and Alltech. 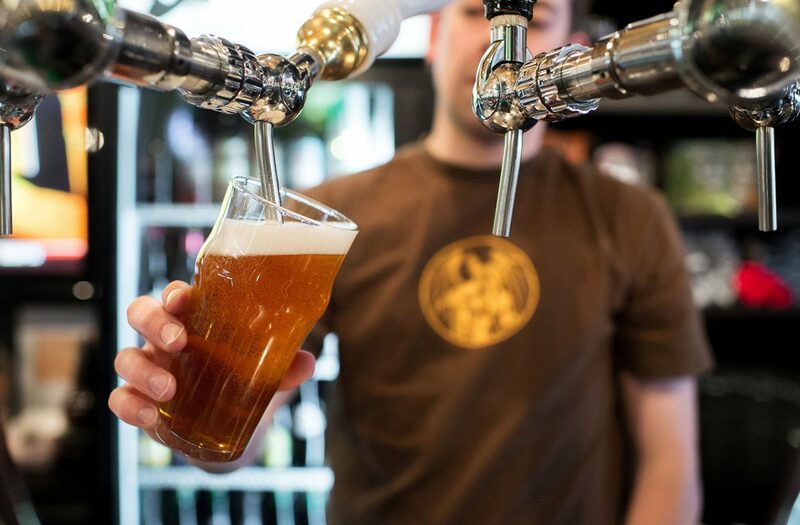 From traditional IPAs and pilsners to original creations like Jalapeno-smoked porters and bourbon barrel-aged ales, every brewery offers something a little different. And if cider is more your style, Pivot Brewing is the only cidery in the state that presses their own locally-grown apples on-site. The best way to taste them all is along the Brewgrass Trail, featuring 12 unique breweries in the area. Or, dive in head-first at one of several festivals throughout the year, like the Lexington Fest of Ales or the Well Crafted Festival in nearby Shaker Village. No matter when you’re here, you won’t have to go far before you run into a tap house or brewpub serving regional and local craft beer. Even our cafés serve beer. Hell, you can walk into a local greenhouse and sit down for a pint, thanks to our hidden urban oasis, Kentucky Native Café. Left: Indulge in the perfect pour over or seasonal roast at family-owned Daily Offerings Coffee Roastery. Right: Attend a local wine tasting and enjoy picturesque Horse Country views at the scenic Jean Farris Winery. So there you have it. Our signature bourbon industry and vibrant craft beer scene is undeniable proof of our Best Place in America to Grab a Drink status. But there’s more than one way to catch a buzz in Lexington. If caffeine is your thing, we’ve got you covered, with our New York Times-recognized Coffee and Donut Trail. 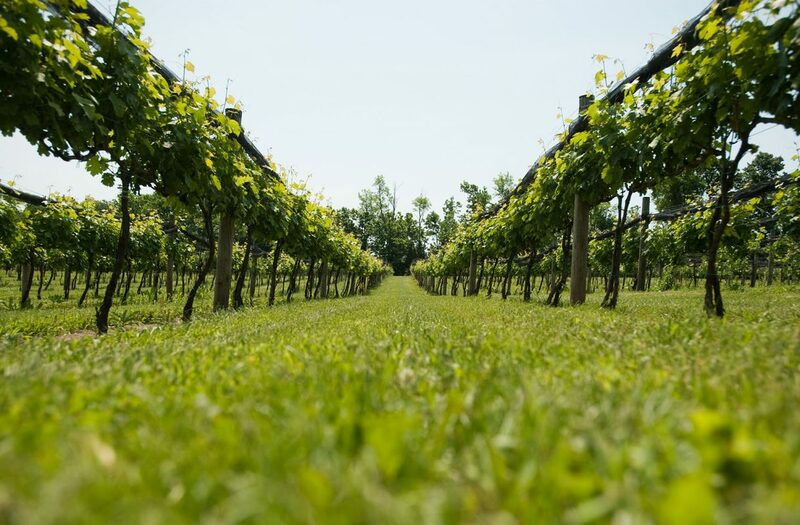 And if you have a penchant for pinot, our winemaking business is thriving, with several area wineries making a name for themselves, including the country’s first commercial vineyard, Sugar Creek Resort. Bourbon, beer, wine, coffee – there’s no going thirsty here. But the drink in your hand is only as good as the place you enjoy it. 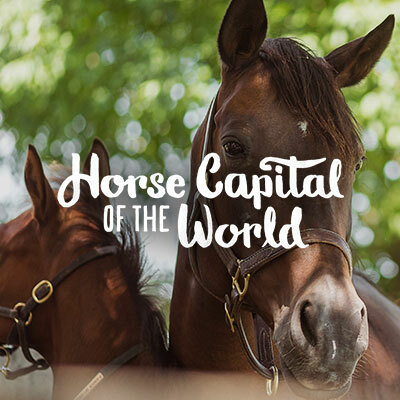 The fact that we’re also the Horse Capital of the World means you’re never more than 10 minutes away from breathtaking rolling hills, more than 450 horse farms and some of the best settings imaginable for enjoying a cocktail. 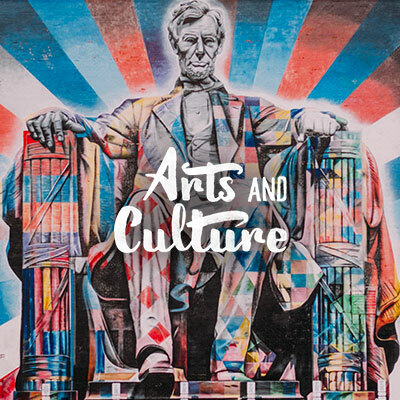 It’s our iconic, signature industries, vibrant small-town atmosphere, and passionate community of drinkers, dreamers and doers that make this the Best Place in America to Grab a Drink, hands-down. But don’t just take our word for it. Get here, grab a drink with us, and see for yourself.